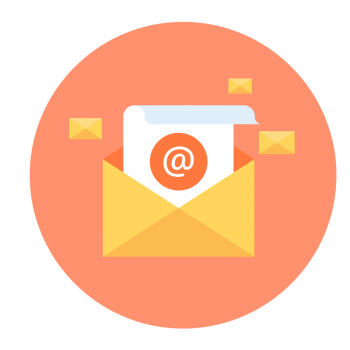 While we often think of social media, SEO, and other marketing strategies when it comes to building and maintaining brand image, don’t discount the effectiveness of a personalized email. Not only does it strengthen your brand but also it conveys a high degree of professionalism. 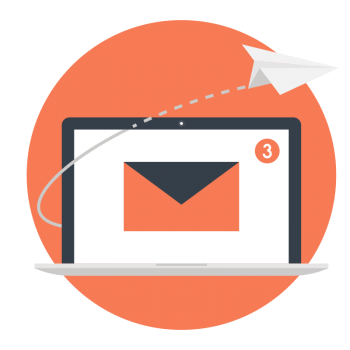 Customized emails make it easy for prospective clients to connect the dots between your brand and the person at the other end of the email. The level of personalization allows businesses to create multiple customized, professional emails (such as sales@yourdomain.com or admin@yourdomain.com) to ensure your customers’ email gets to the right department right away. 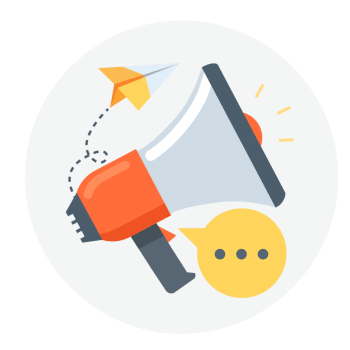 TNTMAX IT Services Bergen County can take your brand identity to the next level with email hosting tailored specifically to your corporate identity. TNTMAX packages email personalization, professionalism, and security all in one with our email hosting services. New Jersey businesses seeking a very high level of customization can discuss any goals with us. From there, TNTMAX will tailor our email hosting services to match your desired emailing results.